Despite its reputation as a place for cold weather, Austria is not too cold to make red wines. 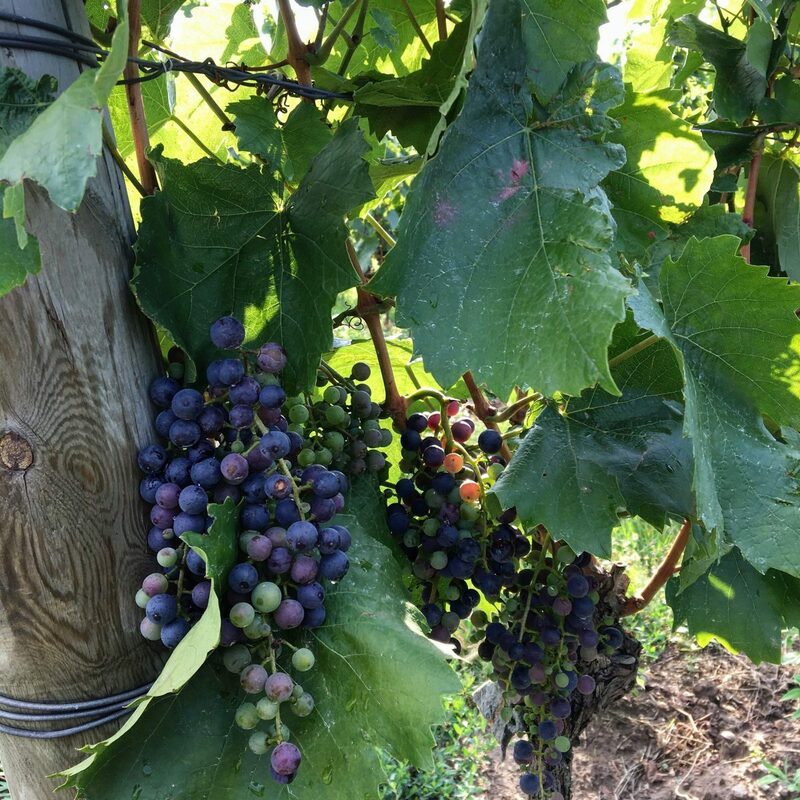 Even with its mostly cool continental climate, the southern part of the country enjoys warm, dry conditions where red grapes can thrive and takes on a warm continental climate. So while the famed Wachau isn’t known for red wines (bring on the Grüner Veltliner!) an hour trip southeast of Vienna will land you right in the middle of the red wine region Burgenland. The region, which sits within the Pannonian climate zone and receives more sun hours than anywhere else in Austria, is the holy grail for red wine production in Austria. Part of Hungary until 1921 when it was annexed as Austria’s 9th state, Burgenland has been engaged in wine growing for over two thousand years. 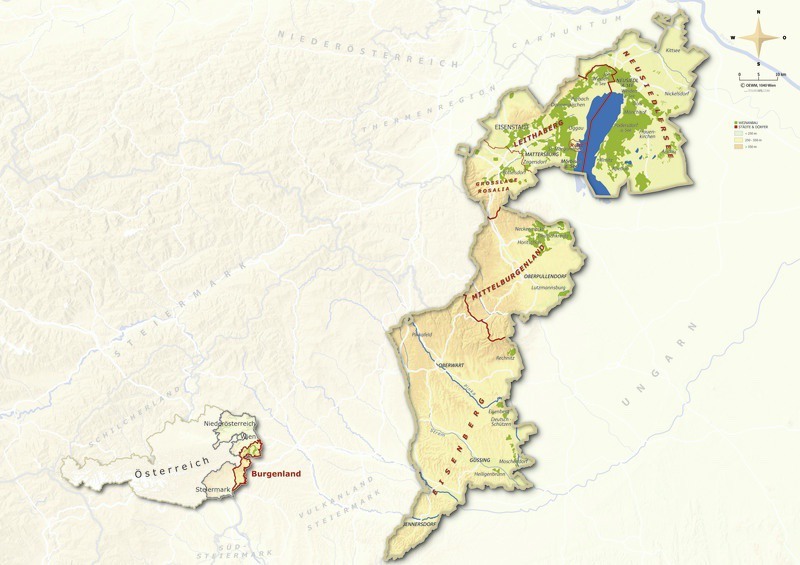 The larger Burgenland region is comprised of four smaller, wine-growing regions – Neusiedlersee DAC, Leithaberg DAC, Mittelburgenland DAC, and Eisenberg DAC. The northern Neusiedlersee and Leithaberg sub-regions surround Lake Neusiedl and produce quality red wines. 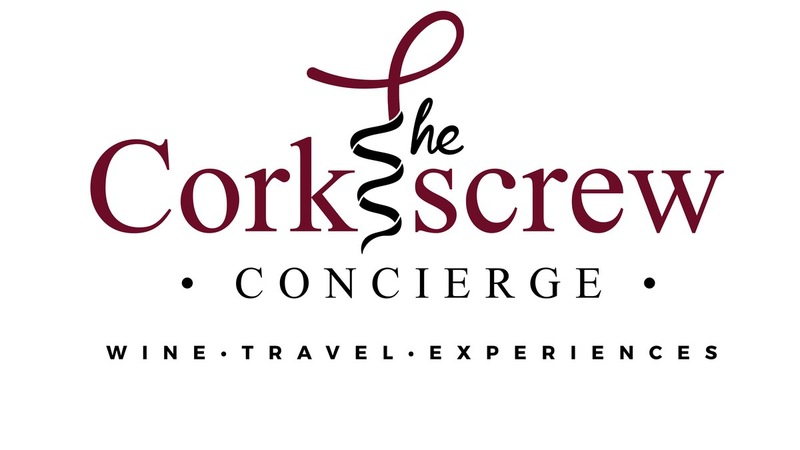 The further south you go down both sides of the lake brings you into sweet wine country where world class wines are crafted from Botrytized (noble rot) grapes.2 The central Mittelburgenland sub-region and the southernmost Eisenberg round out the region. While there are upwards of 6,000 total vintners in the region, only about 600 actually bottle wine. Today, red wine accounts for approximately 70% of production in the region. This shift in focus from white to red occurred in the 1980s. The primary red grapes of the region consist of indigenous varieties with Blaufränkisch, Zweigelt, and St. Laurent leading the way. Small amounts of Pinot Noir crop up as well. White varieties of the region include Welschriesling, Weissburgunder (Pinot Blanc), Chardonnay as well as smaller amounts of Neuberger and Grüner Veltliner. Harvest typically occurs in late August/early September. And I’ll be the first to admit that I was wrong about Zweigelt and Blaufränkisch. I’d had a few non-Austrian versions in the past that I wasn’t a fan of which caused me to just avoid them altogether. Well I’ve now come to my senses! To be sure, Blaufränkisch is the star of Burgenland as it is grown in all the sub-regions and enjoys DAC status in all but the Neusiedlersee DAC, where Zweigelt reigns supreme.3It has been described as having the elegance of Burgundy Pinot Noir, the pepperiness of Northern Rhône Syrah, and the structure of Nebbiolo from Piedmont. It is also a vehicle for terroir as much as say, Chardonnay as it tastes like the place it grows. Blaufränkisch is characterized by its dense structure, bold tannins, and dark fruit and has good ageing potential. Zweigelt, which is the most widely planted red grape in all of Austria, is primarily limited to Neusiedlersee in Burgenland where it enjoys DAC status. This cross of Blaufränkisch and St. Laurent covers the wine spectrum from fruity, easy-drinking, non-wood versions to bold, structured wines that see some oak. It is known as a crowd pleaser that both white and red wine drinkers alike can enjoy. 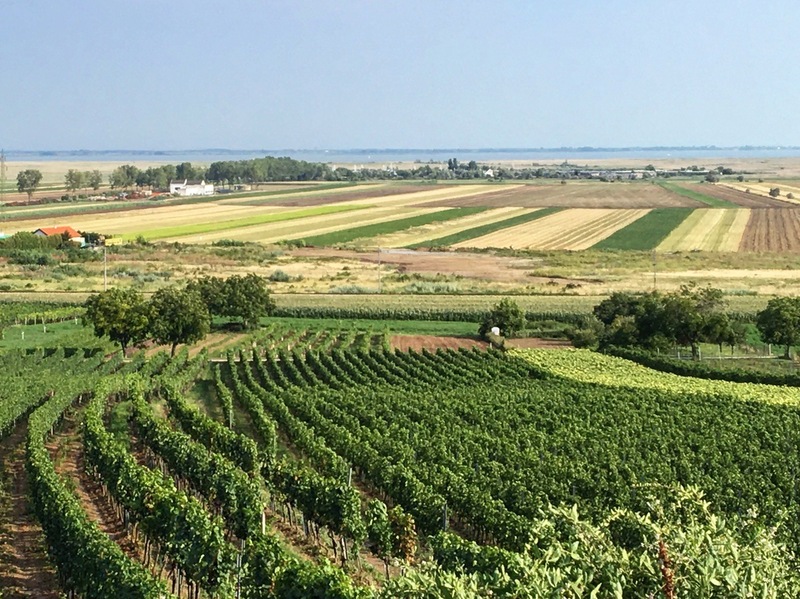 In Neusiedlersee, the wines are rich and opulent with juicy cherry fruit. St. Laurent (or Sankt Laurent) as it is known in Austria, comes from Pinot Noir and another unknown variety which explains why it’s often compared to Pinot Noir.4 But Pinot it is not. While it may bear some resemblance to Pinot, it often shows more structure and tannin. Small amounts are grown in the region and can be found as stand-alone varietals or as part of blends. A visit to the northern part of the region can be done as a day trip from Vienna via a one-hour train ride. If the wineries in and around Gols and further south on the eastern edge of Lake Neusiedl are your focus, take the train to Neusiedl am See. If venturing west of the lake, which includes some of the famed sweet wines near picturesque Rust, then take the train to Eisenstadt. Either way, you’re in for a treat. I took the train to Neusiedl am See and started my day in Gols, working my way west and finishing up in the town of Jois. For a deep dive of the area over the course of several days, Eisenstadt (for west of the lake) and Neusiedl (for east of the lake) would make a great base. 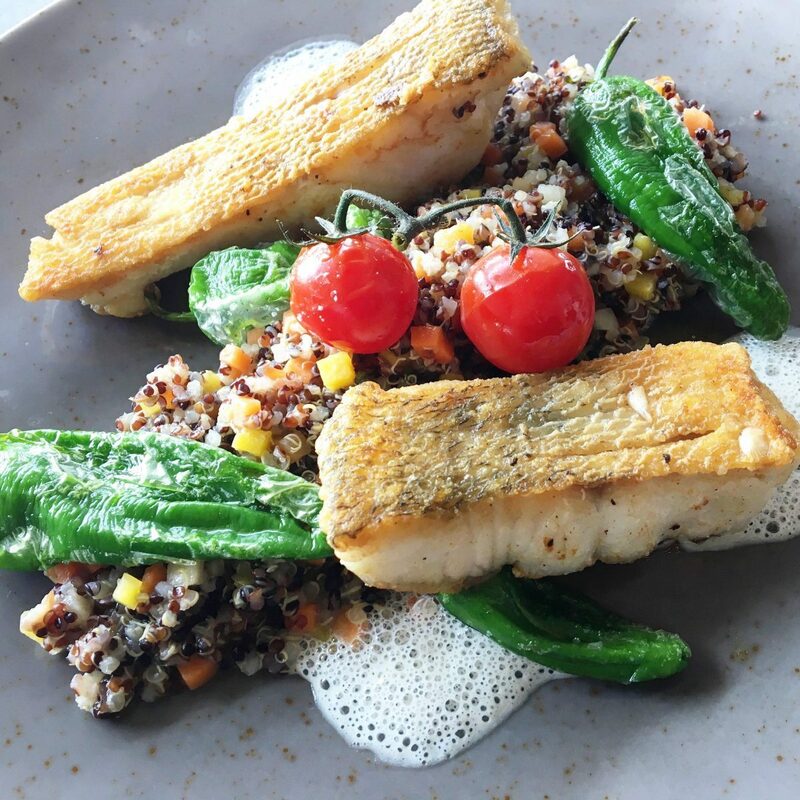 With increasing tourism in the region numerous restaurants, hotels, not to mention lake activities have cropped up. If I had one word to sum up my visit with all the winemakers I met with, it would have to be ‘Family’. Every winemaker I met with had some story, some special connection between their wine and their family. 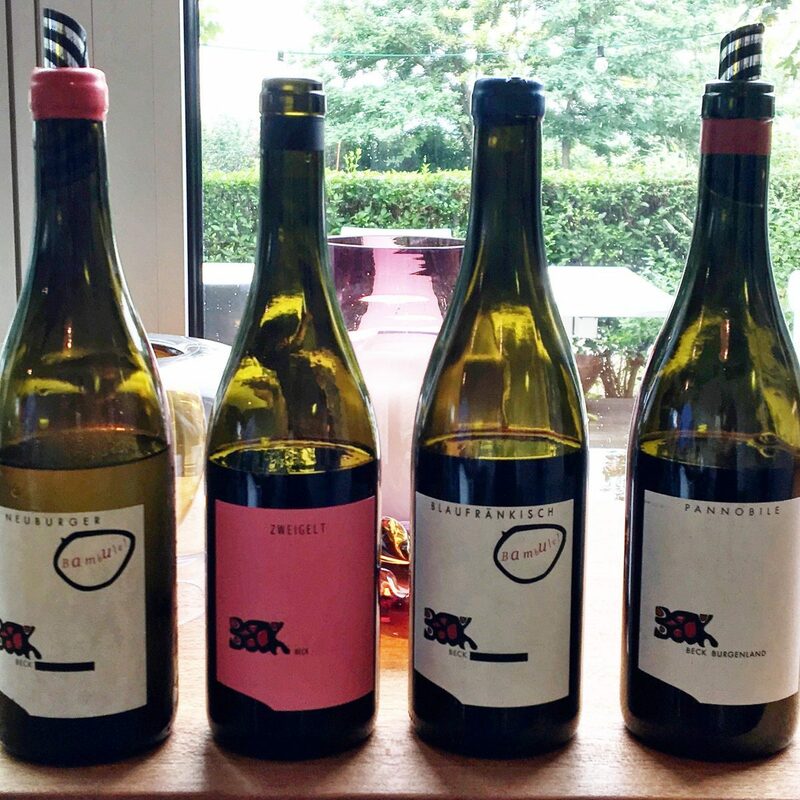 From the quality of the Pannobile wine growers, to the beauty of Pinot Noir and St. Laurent, to the draw-dropping prowess of Leithaberg, I had a hard time finding a winemaker that I wasn’t thrilled to meet and whose wines didn’t exemplify the distinct terroir(s) of Burgenland. 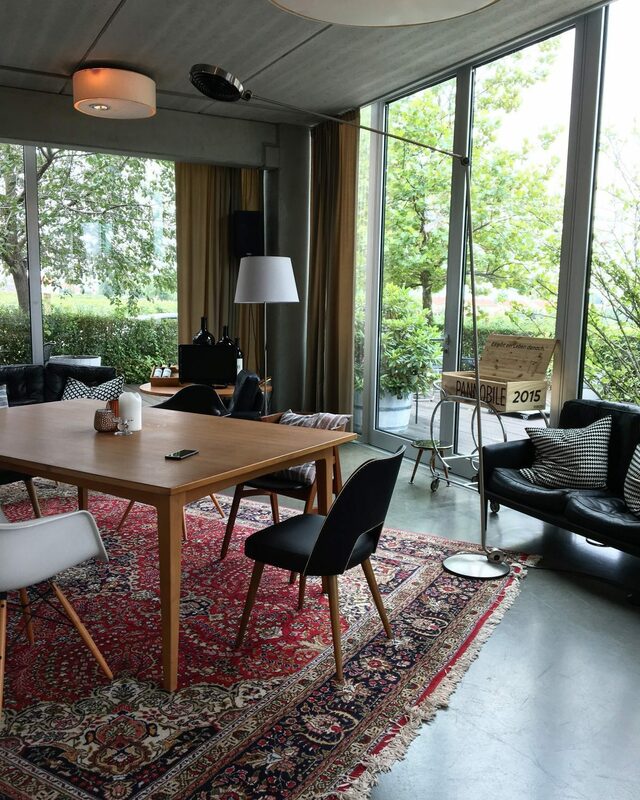 To make the most of my day trip, I focused on the areas east and north of Lake Neusiedl. After a quick train ride from Vienna, I started the day in the village of Gols tasting with three winemakers that are part of the Pannobile Wine Group. The Pannobile Wine Group is a nine-member growers’ association5 located in the village of Gols which is on the eastern (and warmest) side of Lake Neusiedl. The group came together to establish a platform where they could collaborate and cooperate, all while representing the region’s excellence. 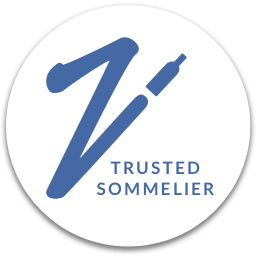 In addition to their own individual winery efforts, each member of the group selects a wine from their portfolio each year as a candidate to be considered as a Pannobile Wine. A wine labeled ‘Pannobile’ may be either red or white and must be made from local, indigenous varieties6 for red Pannobile wines and from Pinot varieties or Neuberger for whites. The Parndorfer Platte is the source of the Pannobile wines. The south-facing slope is located near the village of Gols and features complex soils, which together with the slope’s southerly aspect produce wines that are profound, complex, and that offer longevity. The production from the Pannobile plain benefits from close proximity to Lake Neusiedl. An uncharacteristically shallow lake7 its surface functions as a reservoir that stores warmth from the day and releases it at night to ripen the fruit on the surrounding hillside vineyards. The first Pannobile winemaker I met with was Judith Beck who was on her way to a holiday with her kids before coming back for an uncharacteristically early harvest. I’m completely grateful that she was able to squeeze me in! Guided by biodynamic principles since 2007, the production is comprised of about 90% red varieties (Zweigelt, Blaufränkisch, St. Laurent, and Pinot Noir) with a small portion dedicated to white wine production including the very interesting Neuberger. Whether red or white, the focus is squarely on creating wines with minimal intervention. While they don’t use the term “natural wine” this is pretty much what they produce. No commercial yeasts are used, and the wines exhibit a natural purity. Prior to taking over from her parents in 2004, Judith worked at wineries in Bordeaux, Piedmont, and Chile. She made her first vintage in 2001 before assuming full control of the winery three years later. Click here for a more in depth look at my visit with Judith Beck. Paul Achs was the second Pannobile winemaker I met with and the tasting was quite a treat! Heck, I still have dreams of his Altenberg Blaufränkisch. 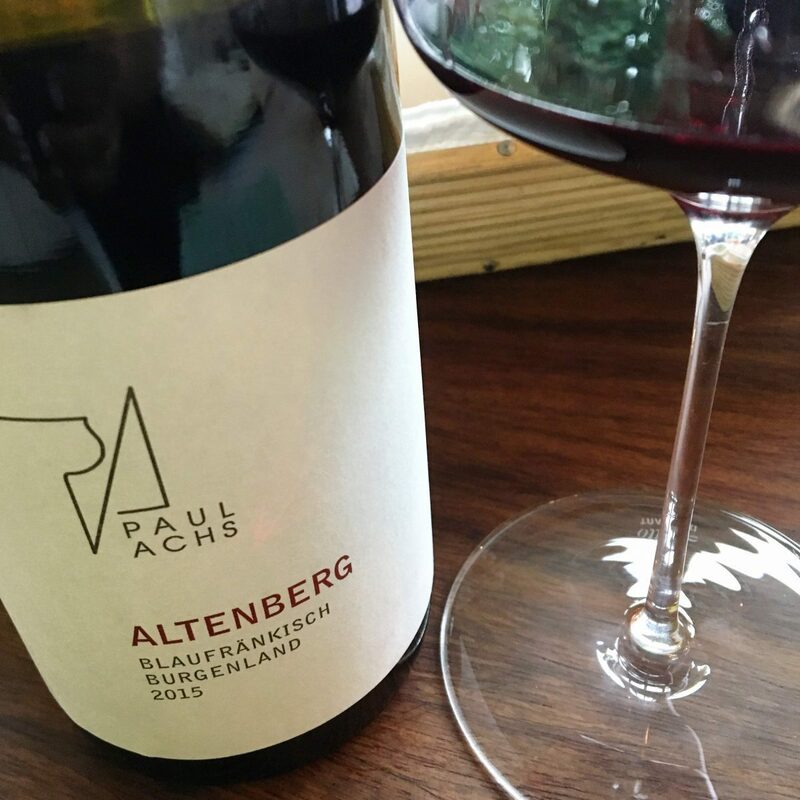 Considered one of the premier winemakers in Austria8 and a master of Blaufränkisch, Paul Achs cut his teeth in California, as well as a few other places, before joining the family winery in Gols as winemaker in 1991. Using biodynamic viticultural practices, his wines showcase the elegance and beauty of the reds from the region. In addition to the predominant 90% red wine production, which includes indigenous as well as international varieties, Paul produces a small amount of Chardonnay and Sauvignon Blanc. The highlight of my tasting with Paul? Having my wines poured by his 8-year old son! And he was such a natural! Click here for a more in depth look at my visit with Paul Achs. With a cool factor to which I’ve always aspired, Gerhard Pittnauer was an absolute joy to taste with. Everything about him says cool from the extensive collection of vinyl records that he keeps at the winery, stories of his musical prowess, and a laid-back air that suggests that he’s on top of his game. He and his wife Brigitte manage the winery together and are affectionately known as the “Pittis.” Geared toward minimalist winemaking and embracing the principles of biodynamics, Gerhard refers to the wines as “living wines.” Sitting in the sleek and beautiful winery amongst the vines, it was hard not to admire the dedication the Pittis have to their craft. From delicious sparkling wines to elegant St. Laurent and beyond, the terroir speaks loud and clear. 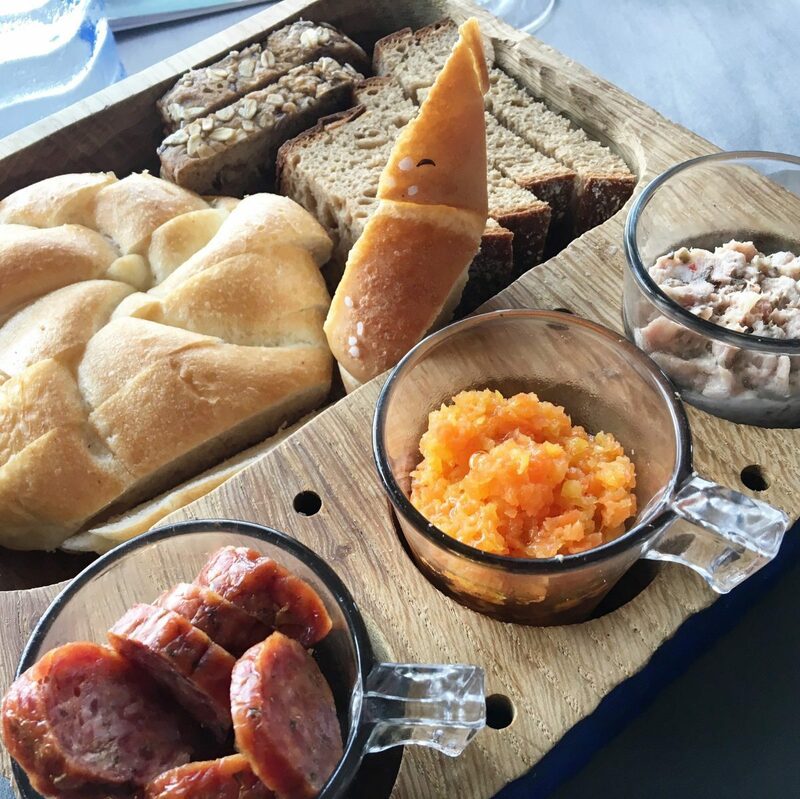 Gerhard is a bit of a foodie and had absolutely the best nibbles to go with the wine. Click here for a more in depth look at my visit with Gerhard Pittnauer. After visiting with the three Pannobile winemakers, it was time to shift gears a bit. Not far from Pittnauer and still in the village of Gols is Weingut Juris. Here, Pinot Noir is the star of the show. While I’m always interested in local, indigenous varieties, I was not going to leave without tasting some of the famed Austrian Pinot Noir. And there is no better authority on Austrian Pinot Noir than Axel Stiegelmar, owner and winemaker at Juris. In fact, he’s a walking encyclopedia on all things Austrian wine. After spending a bit of time at Robert Mondavi in the 90s, Axel took the helm of the winery that has been in his family for over 100 years. Beautiful grounds and a quaint tasting room seriously beckon. The Juris portfolio also includes elegant St. Laurent and beautiful expressions of Blaufränkisch – one of which was a appassimento style that blew me away! 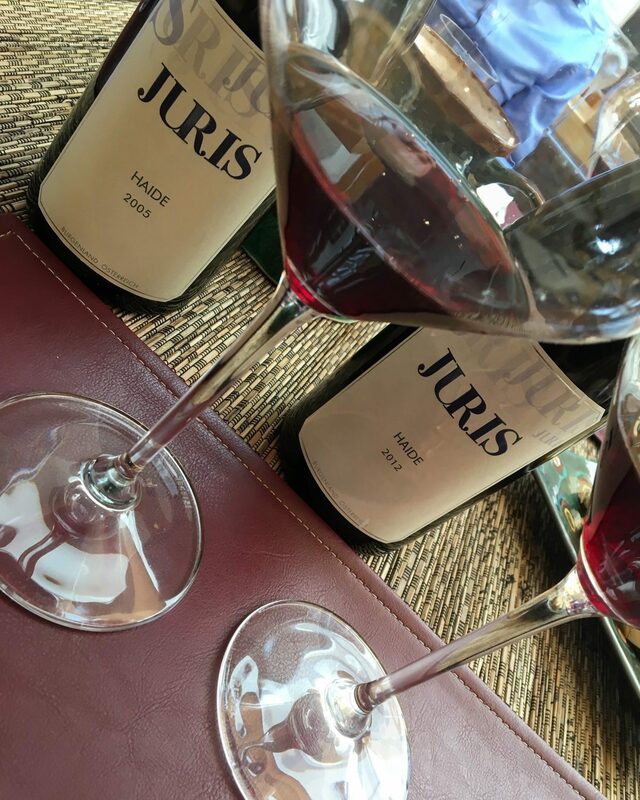 For more on my visit at Weingut Juris, click here. Tracking back west through Neusiedl am See to the town of Jois, I completed my day at Weingut Altenburger. And boy what an ending it was! 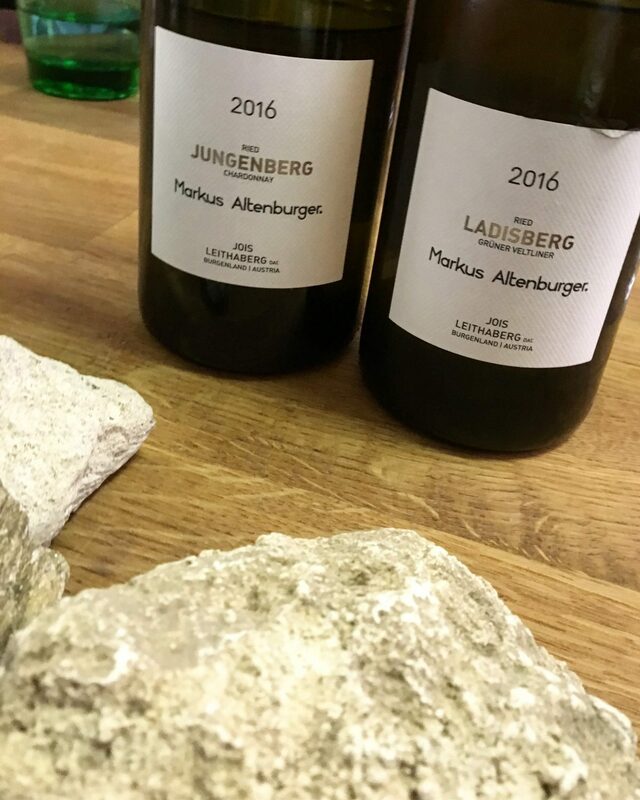 If you want to truly understand the spectacular terroir of Leithaberg with its slate and limestone soils, complete with exhibits, look no further than Markus Altenburger. He was so witty and such fun to taste with but also really had a pulse on the industry’s larger developments including ongoing efforts related to vineyard classifications and designations. As a love of Blaufränkisch is the reason he became a winemaker, there is no doubt that Markus crafts top notch versions of the wine. But what really caught my attention, and unexpectedly so, were the practically ethereal Chardonnay that he crafts. For a more in depth look at my visit with Markus Altenburger, click here. So if you’re out and about doing some winetasting, ya gotta eat, right? 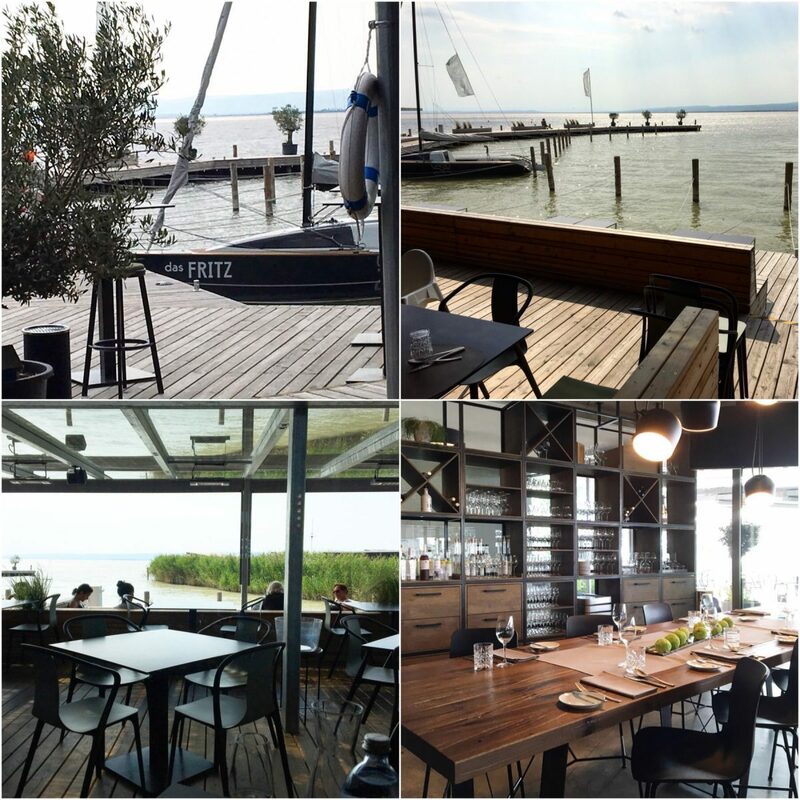 Why not enjoy the beauty of Lake Neusiedl at Das Fritz? 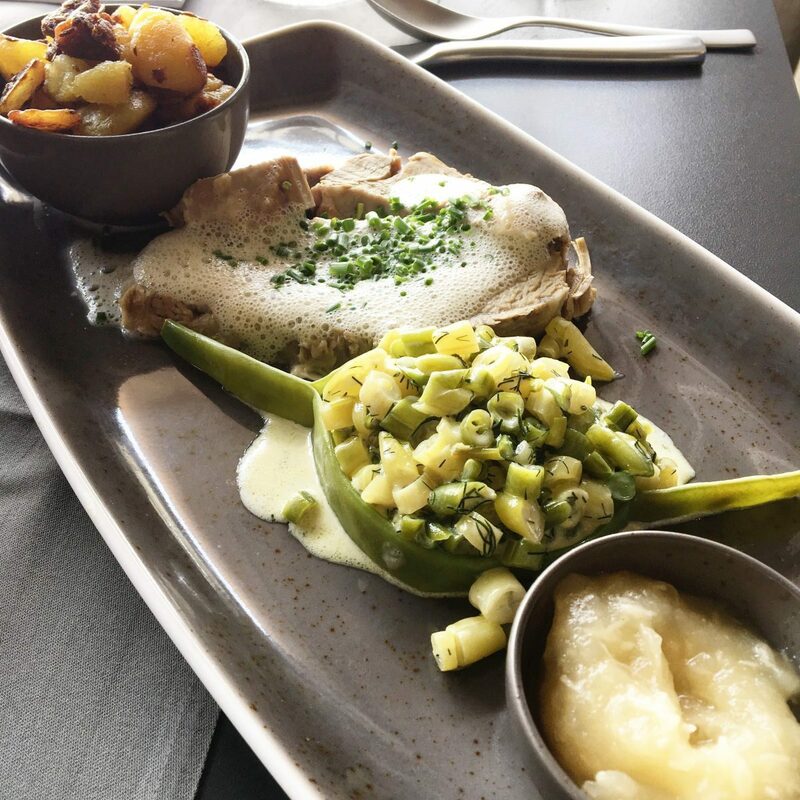 The restaurant, which sits directly on the lake, is located in Weiden am See and is on the way to Jois from Gols. The views are spectacular, the food is tasty, and it’s a great place to relax. A great big shout out to Austrian Wine for their hospitality and in-depth information on the region. Cheers until next time! Austria has four large primary climate zones – Danube Region, Weinviertel, Pannonian Region, & Styria (Steiermark). The federal states of Niederösterreich (includes Wachau, Kremstal, Kamptal, amongst others), Burgenland, and Steiermark are defined as distinct wine regions and sit within the larger climate zones. Wine is also produced in Wien (Vienna) and Bergland. Within the larger wine regions, are DACs. High quality dessert wines such as Beerenauslese and Trockenbeerenauslese are produced from botrytis-affected grapes. In the town of Rust, the famed sweet wine Ruster Ausbruch can be found. The higher elevations and rocky soils of Eisenberg deliver elegant, fruit-driven wines with minerality and spice. Mittelburgenland’s dense, deep, and water-retaining loamy soils produce richer wines with more body and structure. Leithaberg, with its limestone and slate soils, allows blends of Blau with up to 15 percent Zweigelt, Saint Laurent and Pinot Noir for full-bodied wines that also display mineral and spice. The 9 members of the Pannobile are as follows: Achs (Paul), Beck (Judith), Gsellmann (Hans), Heinrich (Gernot), Leitner (Gernot), Nittnaus (Hans), Pittnauer (Gerhard & Brigitte), Preisinger (Claus), and Renner (Helmuth). 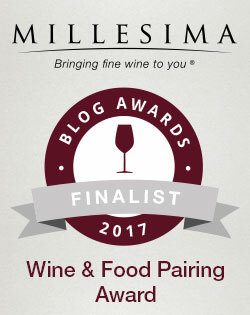 Paul was previously named “Vintner of the Year” by the Falstaff Weinguide. 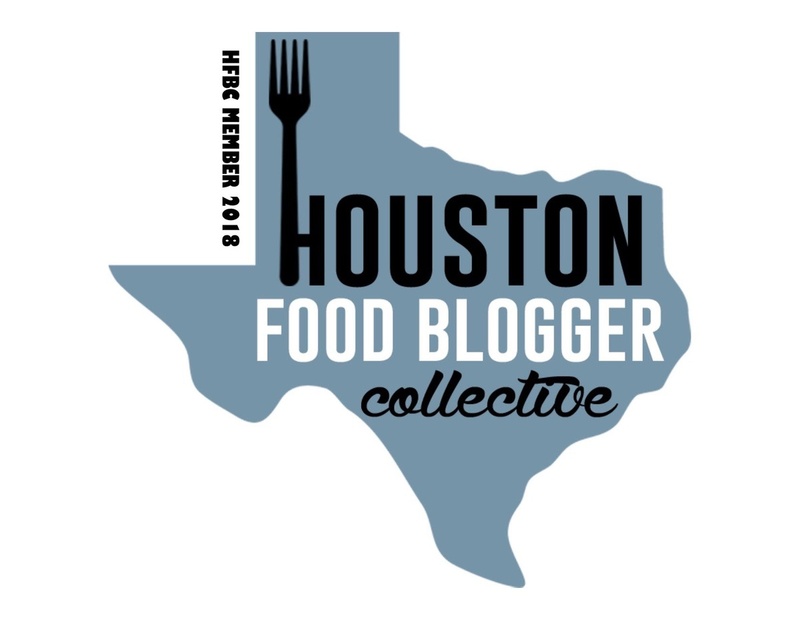 Great read, I’m forwarding this to a friend who has booked a trip to the region! Remind me, what time of year you were there? Thanks Nancy. I was there last July. Happy to answer any additional questions she might have.